Well, that’s no way to show gratitude. Real Madrid's giant center Walter Tavares was in an unforgiving mood on Tuesday night as he faced the club that helped establish him in professional basketball, Herbalife Gran Canaria. The native of Cape Verde moved to Gran Canaria as a teenager and progressed through the club's youth system before becoming established in the first team. 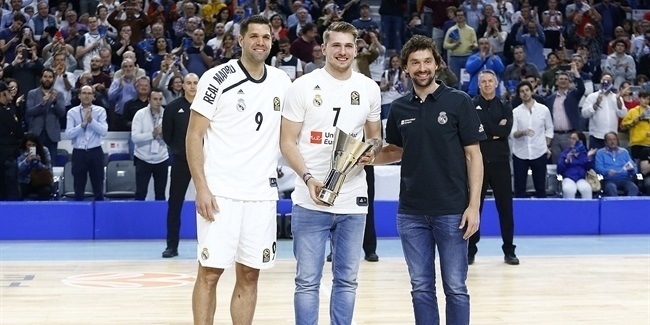 He ended up playing around 100 games for Gran Canaria, including a scintillating season in the 2014-15 EuroCup which saw him earn selection for the All-EuroCup team after averaging 7.7 rebounds and 1.9 blocks per game. On Tuesday, Tavares was up against his old team in the Turkish Airlines EuroLeague for the first time and he made a major impact by doing something his former fans know all about: producing a number of highlight reel blocks. The third quarter was particularly impressive as Gran Canaria's players found themselves up against a brick wall whenever they tried to attack the rim. 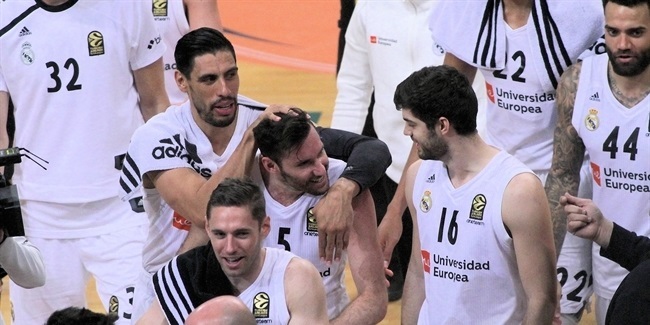 Tavares made 3 blocks in the space of five minutes and disrupted several more shots, leaving the visiting team with only 8 points scored in eight minutes before he was given a rest – to the relief of his opponents – by Madrid coach Pablo Laso. 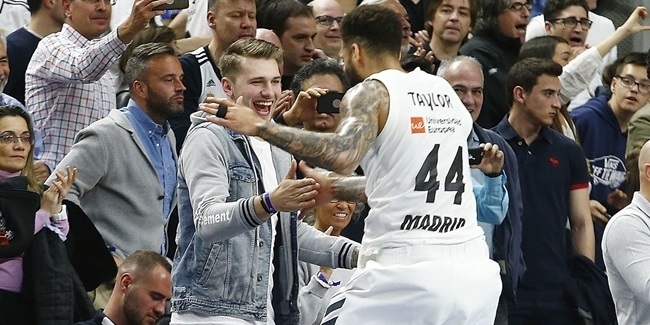 During that passage of play when Tavares protected his basket like an angrily prowling giant, Madrid was able to establish a double-digit lead which was never really threatened, turning the game decisively in his team’s favour. Although Tavares only mustered a PIR of 8 (the 10th highest in the game), his influence was certainly much more significant than that – and his old team won't be in a hurry to see him again.